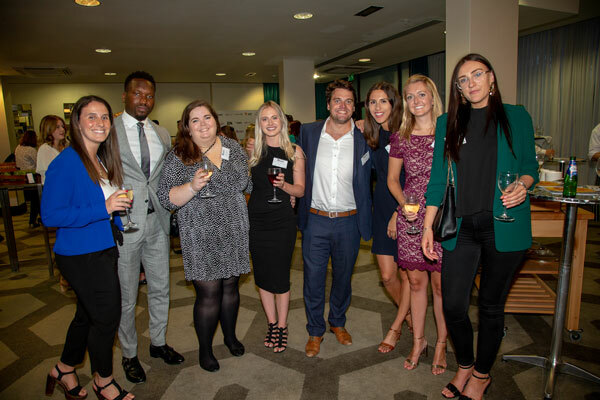 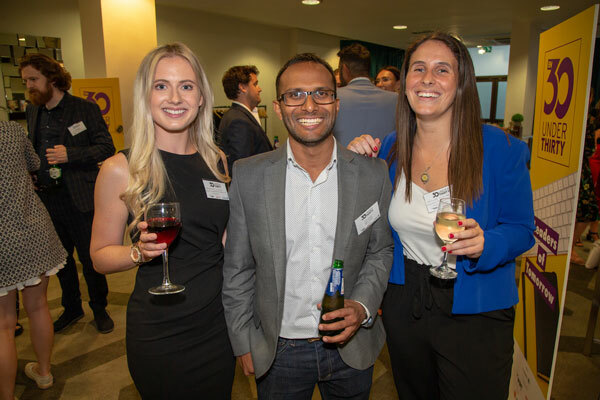 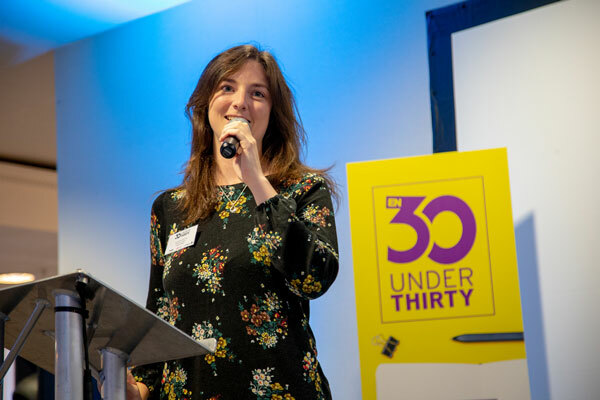 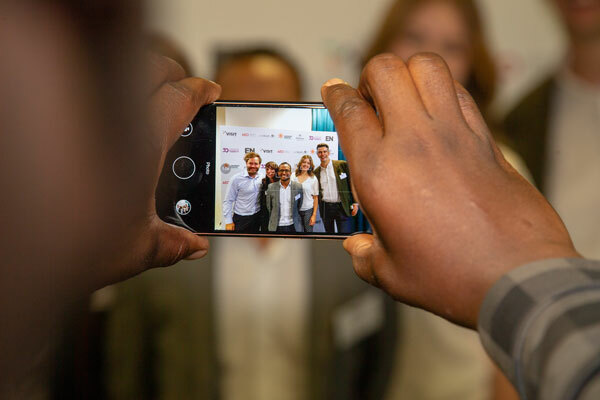 EN hosted its fourth annual 30 Under Thirty launch event last week, recognising young, talented individuals in the exhibition industry. 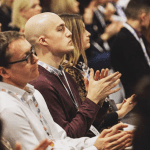 The initiative aims to give a platform to younger members of the exhibition industry, highlighting their outstanding achievements and offering them opportunities to learn from each other and leading industry figures. 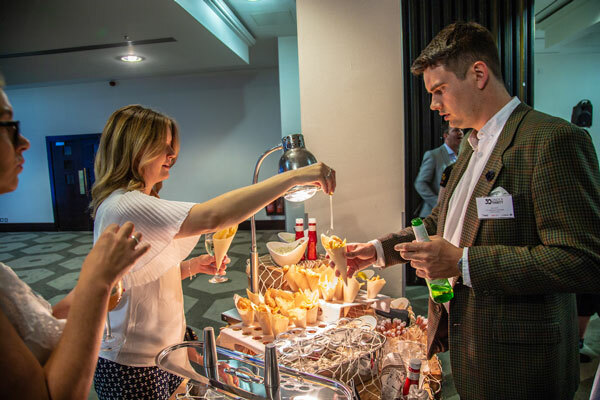 The Hilton Olympia in West London welcomed nominees and eventprofs on 15 August, for an evening of celebrations and the all-important awards ceremony. 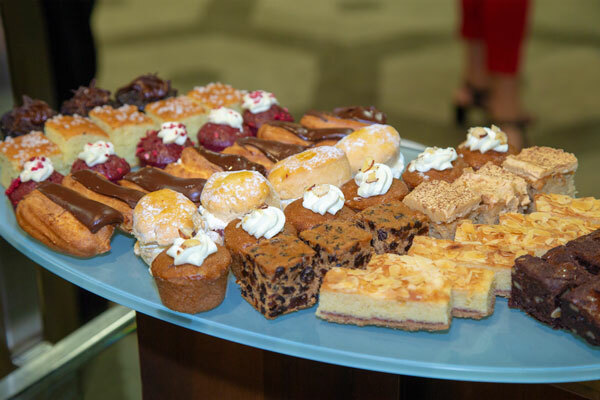 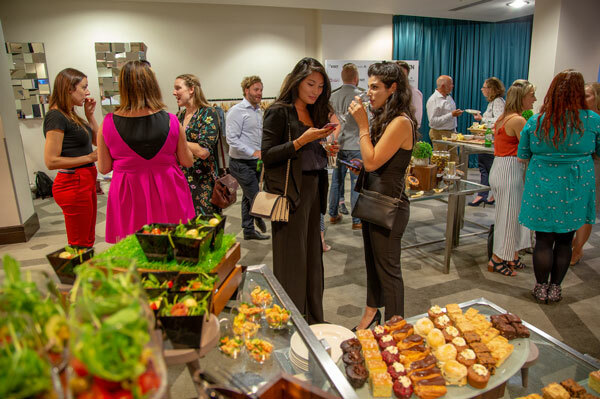 Guests were treated to drinks and canapés, with a chance to socialise and network. 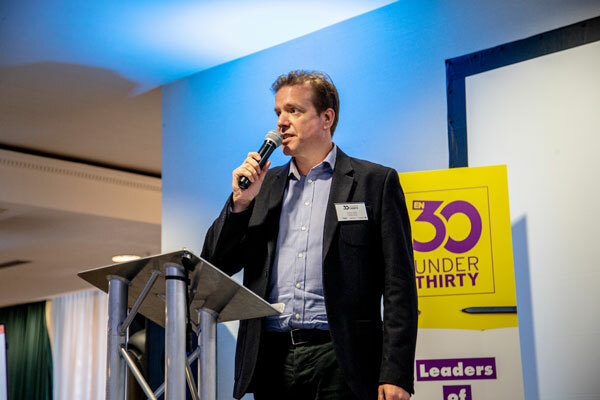 Certificates were then presented to the successful 30. 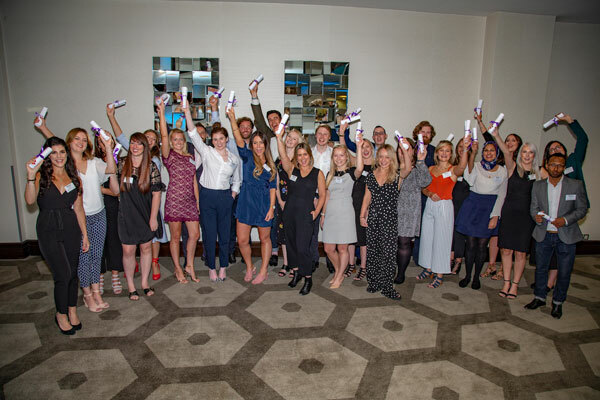 Mash Media’s portfolio director Duncan Siegle kicked off the ceremony, before EN editor Nicola Macdonald took to the stage to congratulate the winners on their achievement.